The Society To End Homelessness In Burnaby operates an Outreach Resource Centre (ORC) each Thursday from 9 a.m. working collaboratively with local agencies, businesses and faith communities. The Outreach Resource Centre (ORC) provides food, clothing, toiletries and outreach worker assistance for Burnaby citizens who are living in extreme poverty and homelessness. The ORC operates solely on donations from businesses, faith community members and concerned citizens including in-kind donations of volunteers. The greatest benefit of working at the Outreach Resource Centre is knowing that your contribution is assisting people in genuine need. Please contact the email below to apply for this position. Two references and a resume are requested. 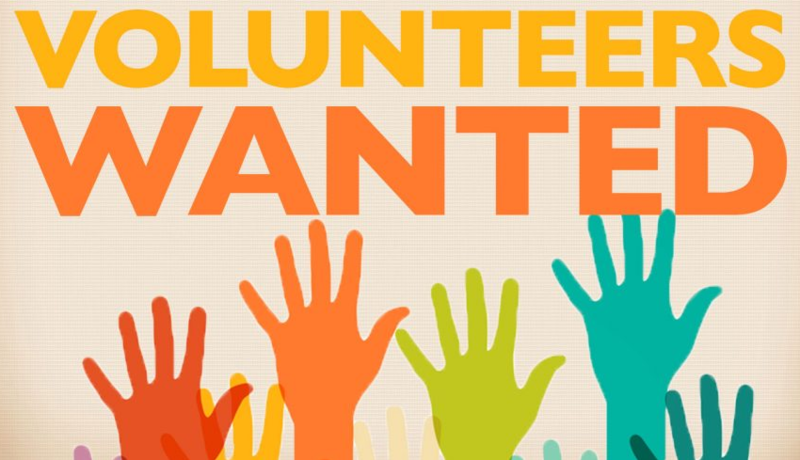 Please see the below links of Volunteers Application Forms.